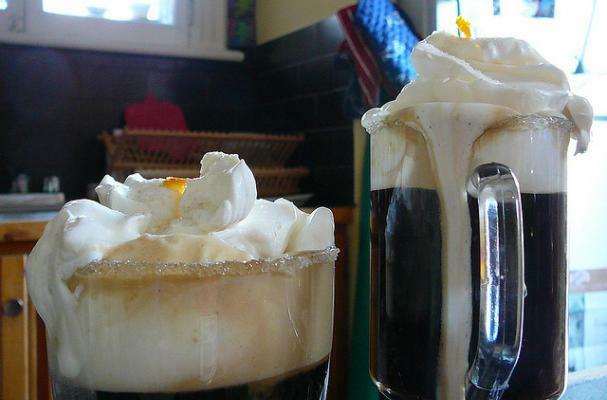 Spanish coffee is the perfect winter cocktail. It will keep you warm, awake, and relaxed. This cocktail is a delicious blend of rich coffee flavor with a spike of rum. If you want to add an extra kick to your cocktail, use spiced rum instead. Treat yourself with a Spanish coffee. Build the ingredients in a coffee mug. Top with whipped cream.